Wales is located on the western side of Great Britain. 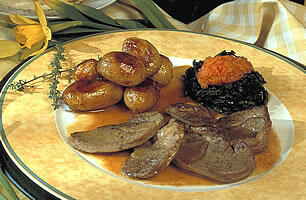 To get an impression of the country and its culture, see the Welsh Tourist Board's website: http://www.visitwales.com. 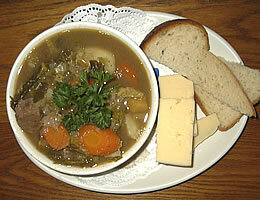 The country has a strong musical and cultural tradition. 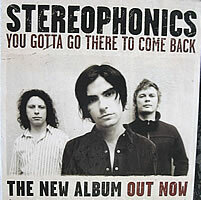 It is famous for its choirs, and singers of many different styles (for example: Charlotte Church, Katherine Jenkins, Shirley Bassey, Tom Jones, the Manic Street Preachers, Stereophonics). The national sport is rugby. 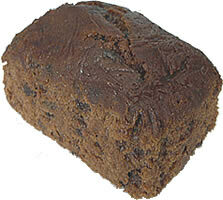 Famous Welsh actors / actresses include Sir Anthony Hopkins and Catherine Zeta-Jones. The most famous Welsh poet is Dylan Thomas. 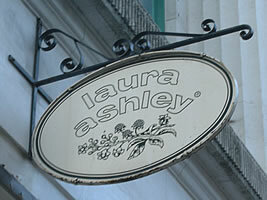 Laura Ashley was a Welsh designer who established a chain of shops. 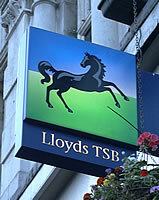 Lloyds Bank (now Lloyds TSB) was originally a Welsh bank. 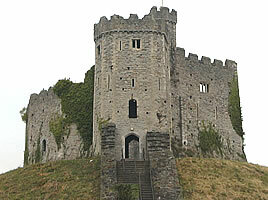 Wales has the greatest concentration of castles in western Europe. There is a lot of beautiful scenery, including many attractive mountains, hills, valleys and rivers. 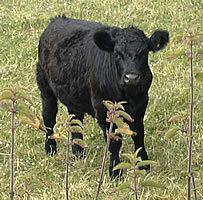 There are three National Parks in Wales: Snowdonia, the Brecon Beacons and the Pembrokeshire Coast. The national emblem of Wales is the leek (you can see this on the back of some one pound coins); daffodils are also often as a symbol of the country. The Welsh name for their own country is Cymru, which means "fellow countrymen". The name Wales originally meant "stranger" or "foreigner" (the "wall" at the end of the place name "Cornwall" in south-west England has the same meaning): the name was given to the country by the Anglo-Saxons because the people living there (Celts) spoke a different language and had a different way of life from them. Wales was formally united with England by Henry the Eighth in 1536. 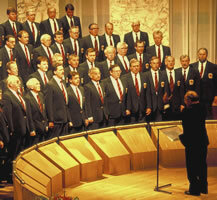 The National Assembly for Wales (often called the Welsh Assembly) was opened in 1999, giving some decision-making powers to an assembly of politicians who are elected locally. Many decisions affecting Welsh people are still made in the Houses of Parliament in London, which includes politicians from all parts of the United Kingdom. For more information about the history of government in Wales, see the Education Information part of the Public Information section of: http://www.wales.gov.uk. English is the main language spoken in most parts of Wales, but the Welsh language is taught in many of the schools and is spoken by about 20% of the population. 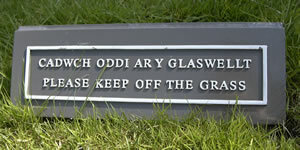 Signs and information are usually written in both English and Welsh. 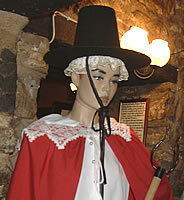 The Welsh economy was once dominated by the coal mining and steel industries. The production of slate (used mainly for roof tiles) was a major industry in the mountains of Snowdonia. These traditional industries have declined; new jobs are being created in industries such as electronics and tourism. 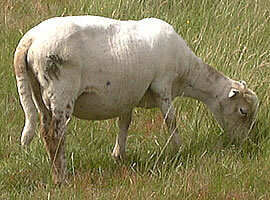 Because of the hilly landscapes, much of the land is used for sheep farming, and cattle are reared in the lowland areas. Current affairs: BBC Wales: http://www.bbc.co.uk/wales.